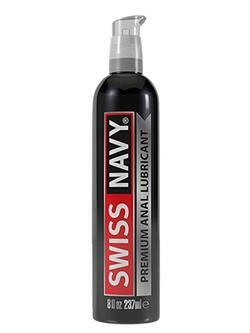 SWISS NAVY™ premium personal lubricants are setting the standard in today's marketplace. The finest ingredients available are blended into these advanced formulas for exceptional glide and slickness. SWISS NAVY™ is perfect for any intimate activity. 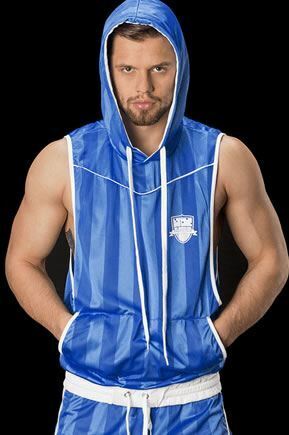 Feel the difference for yourself.